The family law attorneys of Essex Richards rely on decades of experience to advocate for you in the manner your situation requires. 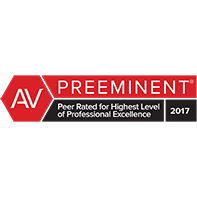 Our family law attorneys are experienced in and out of the courtroom and counsel clients through family legal matters in the most seamless way possible. For most clients, that means negotiating a resolution without litigation, using collaborative family law methods or mediation to reach a final conclusion. When litigation is the only option for your case, our attorneys are well-equipped to navigate the court process and prepare your case for trial. 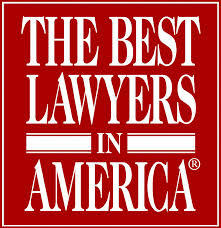 Our family law attorneys offer award-recognized service to our clients, who benefit from having experienced advocates counsel them through emotionally challenging family matters. 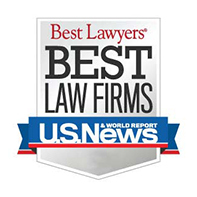 Our lawyers are frequently recognized by their peers, having been named on multiple occasions to U.S. News & World Report Best Lawyers in America, Business North Carolina’s Legal Elite, and North Carolina Super Lawyers, among others. 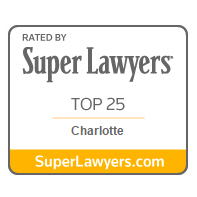 Our team includes a past Family Court judge, a winner of Charlotte Business Journal’s 40 Under 40, and a Business North Carolina Hall of Fame recipient.